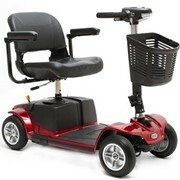 Scootermate battery powered scooter for easy, quick and quiet transport in large areas. 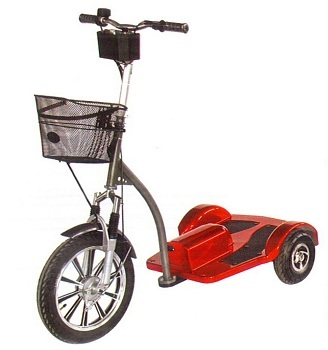 The battery powered, 200watt motor, scooter is an environmentally friendly, easy to use, stand on, industrial powered transport device. 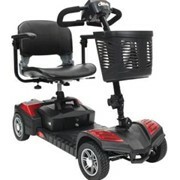 The unit has a max speed of 10km/h making it safe and easy to handle while being productive. 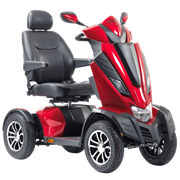 With a SWL of 120kg the unit is designed to be user friendly & features variable speed hand and motor brake as well as forward and reverse control. 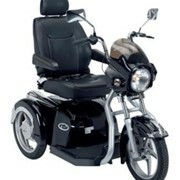 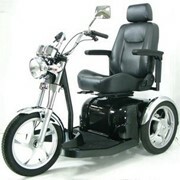 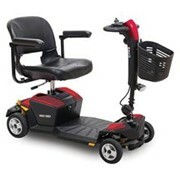 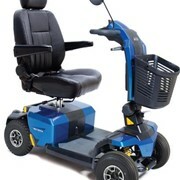 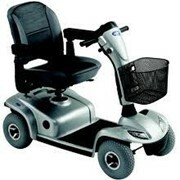 Scootermate is great for corporate events, distributing advertising or getting around in large areas or factories.